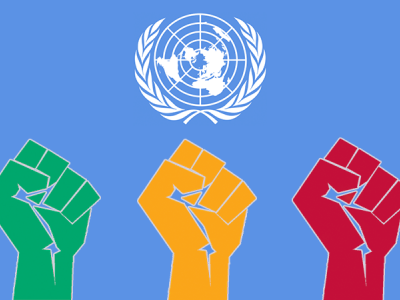 CIVICUS, DefendDefenders, and FIDH welcome the government of Djibouti's engagement with the UPR process. We also welcome the government’s commitment during its 3rd cycle review to ensure that no restrictions will be imposed on visits by Special Rapporteurs and to guarantee fundamental freedoms. 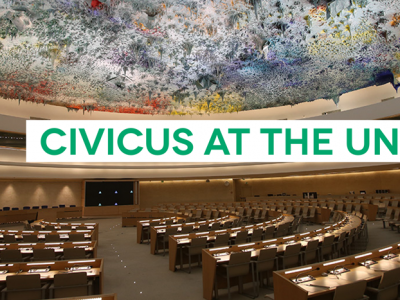 However, in our joint UPR Submission, we documented that since its last review, Djibouti has not implemented any of the recommendations it received relating to civic space. We regret that anti-terrorism measures continue to be used as a smokescreen for severe restrictions on civic space. Indeed, a November 2015 decree effectively banned all public meetings and gatherings and heavily restricted the political opposition’s activities ahead of the 2016 presidential elections. During its 3rd cycle review, the government claimed that ‘to date, no human rights defender has been detained or even prosecuted.’ Yet in our joint submission, we documented numerous arrests and detentions of human rights defenders, journalists and political opposition members Authorities rarely followed due process and at times subjected prisoners to ill-treatment and torture. 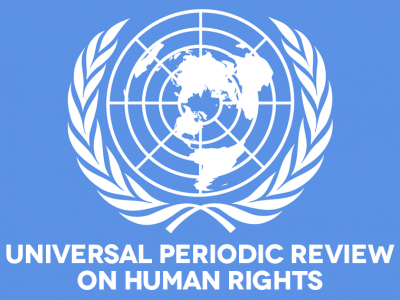 On 15 April 2018, just two days after returning home from Djibouti’s UPR Pre-session in Geneva, security agents briefly detained HRD Mr. Kadar Abdi Ibrahim, confiscated his passport and raided his home. Since then, he has been unable to leave the country. Finally, we deplore the lack of transparent and credible investigations into security forces’ killing of at least 27 people and injuring of 150 others at a religious festival in Balbala on 21 December 2015. The government has accepted recommendations to ensure the respect for and protection of the right to freedom of peaceful assembly, and we urge the government to rapidly and thoroughly investigate and bring to justice any violators. Mr. President, CIVICUS, DefendDefenders and FIDH call on the Government of Djibouti to take proactive measures to address these concerns and implement recommendations to create and maintain, in law and in practice, an enabling environment for civil society.